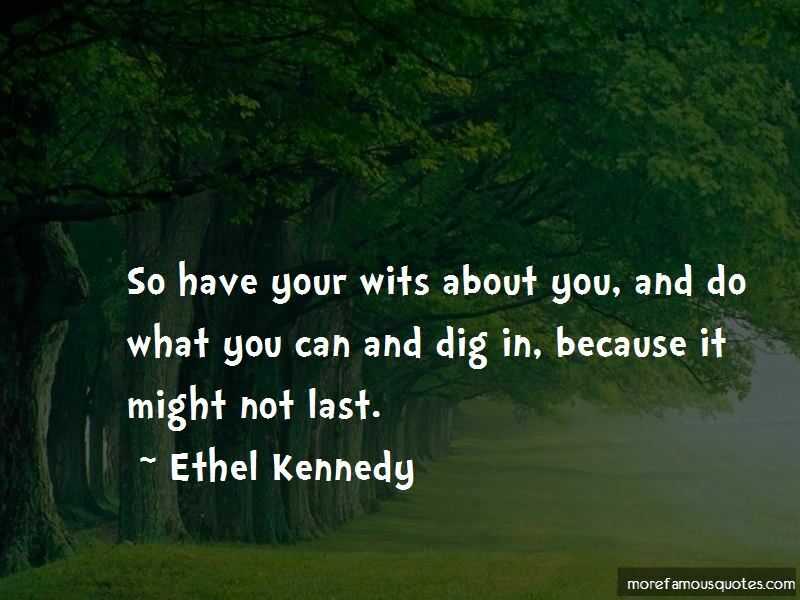 Enjoy the top 6 famous quotes, sayings and quotations by Ethel Kennedy. For anyone to achieve something, he will have to show a little courage. You're only on this earth once. You must give it all you've got. 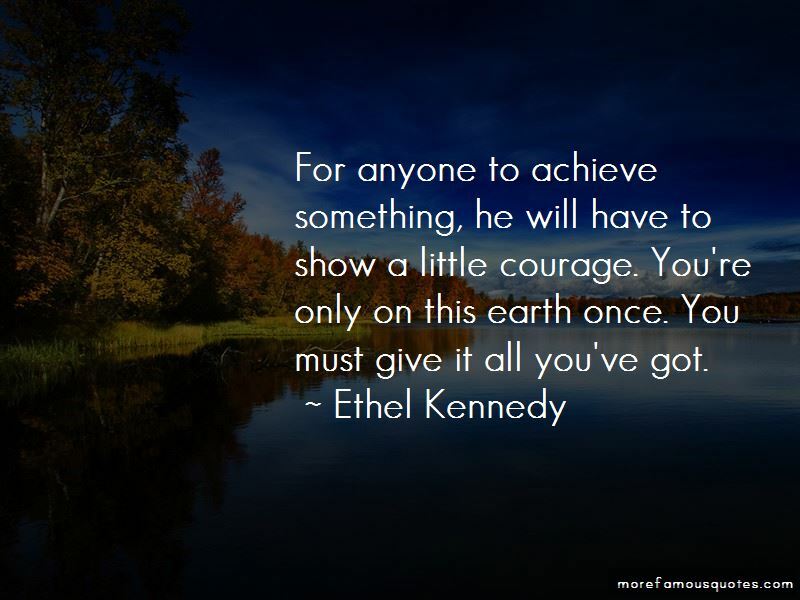 Want to see more pictures of Ethel Kennedy quotes? 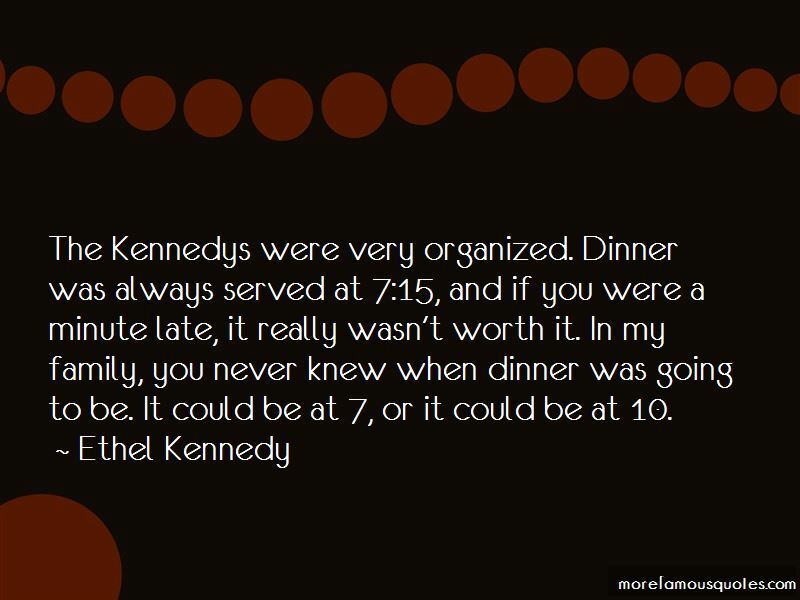 Click on image of Ethel Kennedy quotes to view full size.